Thank you for visiting our website! If you have already joined us, thank you for joining. We recognize that parents have many obligations of their own in addition to the many extra-curricular choices for their child/children in which to participate. Thank you for choosing scouting and thank you for choosing us! For those of you who are considering scouting or wonder what scouting is all about, you have landed on the right website! 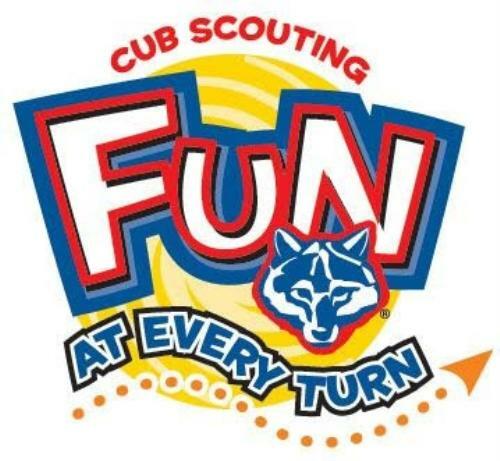 Our hope is that after viewing our webpage you will join Pack 67 or some other cub scout pack near you. Eligibility: Boys from age 4 to 10 are eligible to join Cub Scouts Pack 67. If you have any questions, please contact us through the link at the top of the page or by contacting one of our Cubmasters, Tara Franklin or Jason Franklin.